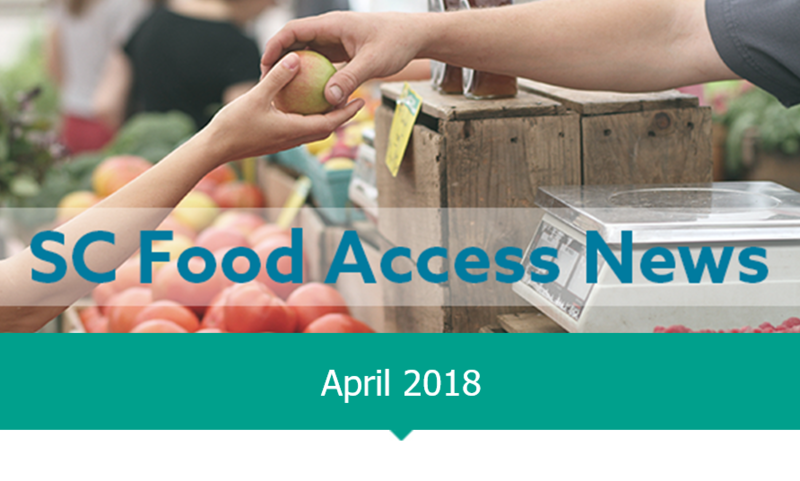 The SC Food Access Newsletter is a newsletter featuring food access related policy updates, programs, news and events taking place throughout the state. View the most recent newsletter here. This edition features a call for applications to the Feeding Innovation Anderson program.